We’re always looking to make VISTA bigger and better than before. And since this is the 60th anniversary of the competition, plus it’s the largest Service Market competition in the world, we thought it was only right that we create the best Semi-Final that VISTA has ever seen. The Semi-Finals will take place in Gothenburg – the home of Volvo Trucks – over a three week period during April 2018. 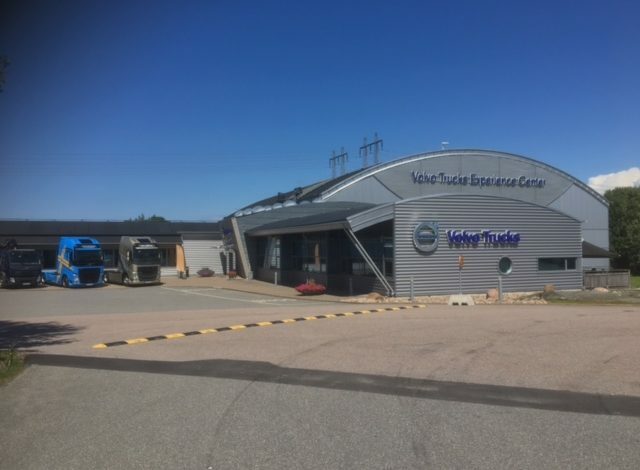 You will compete at the Volvo Truck Experience Center (VTEX) and will have the chance to visit the Volvo Museum. What’s more, the Semi-Finals will see 240 teams taking part – that’s the most teams we have ever had in a VISTA Semi-Final. So good luck with the first parts of the competition and we hope to see you in Gothenburg in April!